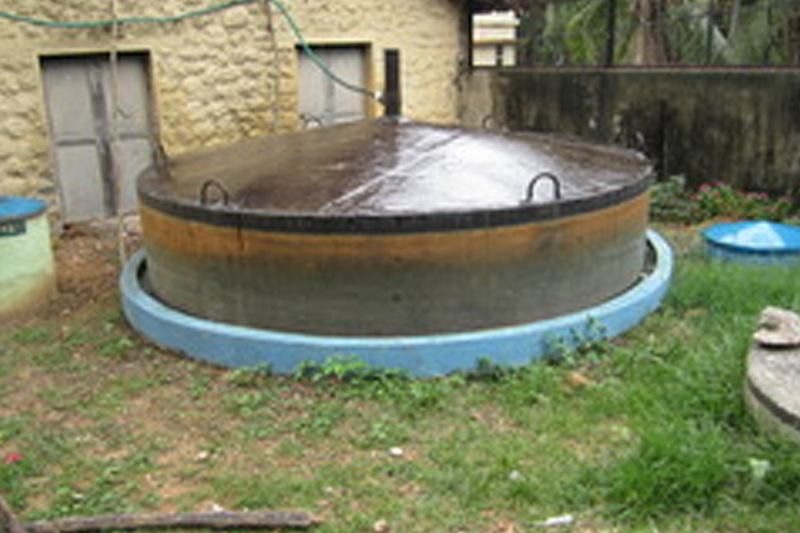 ABC has a bio-gas plant of KVIC Type (Floating Type) which uses animal dung and other wastes. There are 5 anaerobic digesters each with a capacity of 85 cubic meters, during the transformation process the digesters convert biomass waste into methane which is used by DG for generating electricity. The centre has established an on chard (Hort-Silvipasture) unit in 35 acres, by reclaiming forest and saline land. The orchard has approximately 1600 saplings of fruit species like Indian Gooseberry i.e. Anole (Emblicaofficinialis), Guava (psidiumguajava), Ber (Ziziphusmaruitiana), and seedless Lemon (Citrus sp). 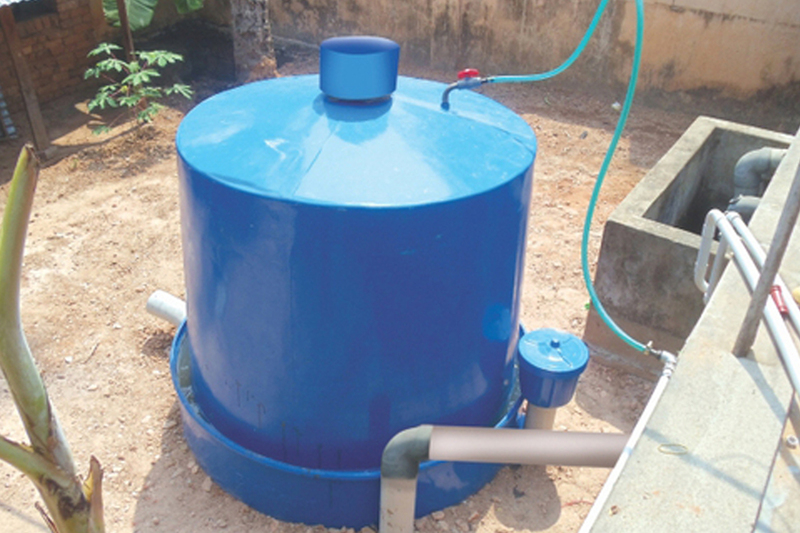 Drip irrigation is provided to all the fruit sapling.